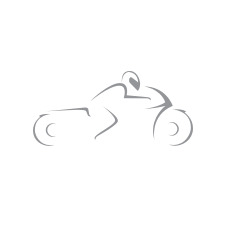 Shop Ducati Quattrtasche Leather Jacket Online In Canada @ GP Bikes! Produced in cowhide, the Scrambler leather jacket is designed for motorcyclists who care about look, functionality and are sensitive to post-heritage appeal. Oil and wax treatments ensure that the jacket is extremely soft. he internal liner is made from TechFrame mesh and contains localized thermal cotton padding. The jacket can be adjusted at the neck and waist with snap fasteners and side zips. Its unique style and refined details make this garment the icon of the Ducati Scrambler line.